Nike's sixth Jordan spike has been retooled for added comfort, stability and support on the golf course. 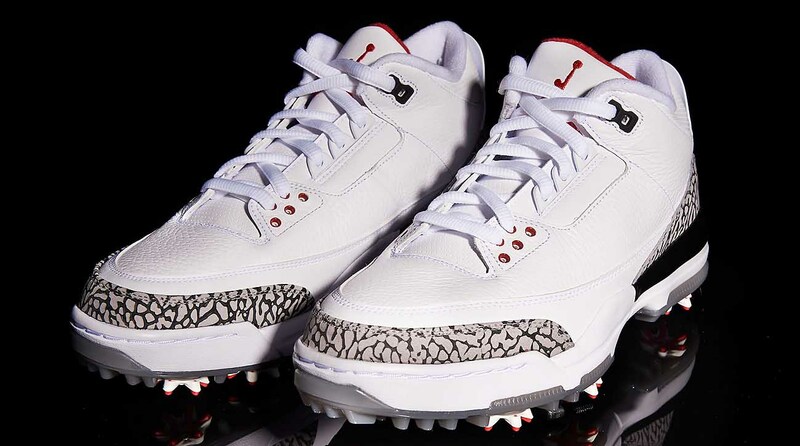 Nike has revealed it's struggling to keep its new Air Jordan III golf shoe in stock given its high demand. Nike's sixth Jordan spike golf shoe is a throwback to the third line of Michael Jordan's basketball sneaks that were first launched 30 years ago - shoes that featured MJ's signature 'elephant print' as well as his soon-to-be iconic Jumpman logo on the heel. 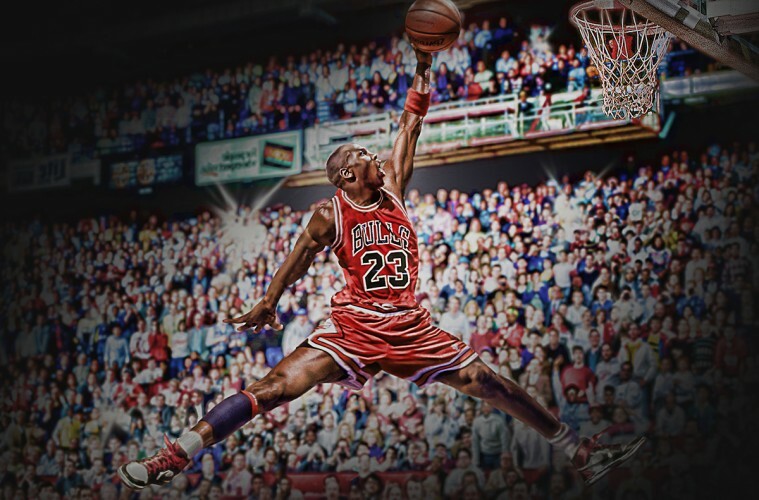 The Jordan III shoe's upper is the exact design of the 1988 basketball hightops, while midsole has been retooled for comfort, stability and support on the course. The outsole features an area for the spikes for added stability. Nike launched this new model back in February in its classic white and grey version, pictured, and then unveiled a brown leather version shortly afterwards. Both shoes retail at $220, but you'll do very well to get your hands on either them right now as they have sold out on Nike's website. However, a Nike spokesperson has since commented saying "more is on the way", so watch this space. 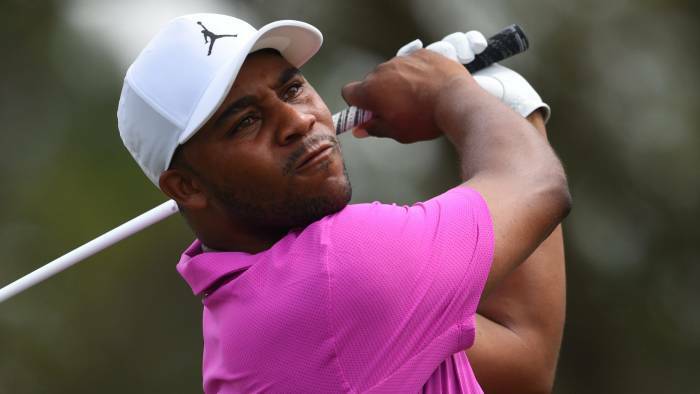 Nike also debuted a very bold black and neon green version, as worn on the PGA Tour by Harold Varner III. “Last year, I got a text from Michael,” said Varner III, a lifelong disciple of all things MJ.